You can't hide from your past when revenge comes knocking. The residents of a small, southern town are forever changed when the tattooed, sweet-talking stranger Josie (Sophie Turner) struts into town. 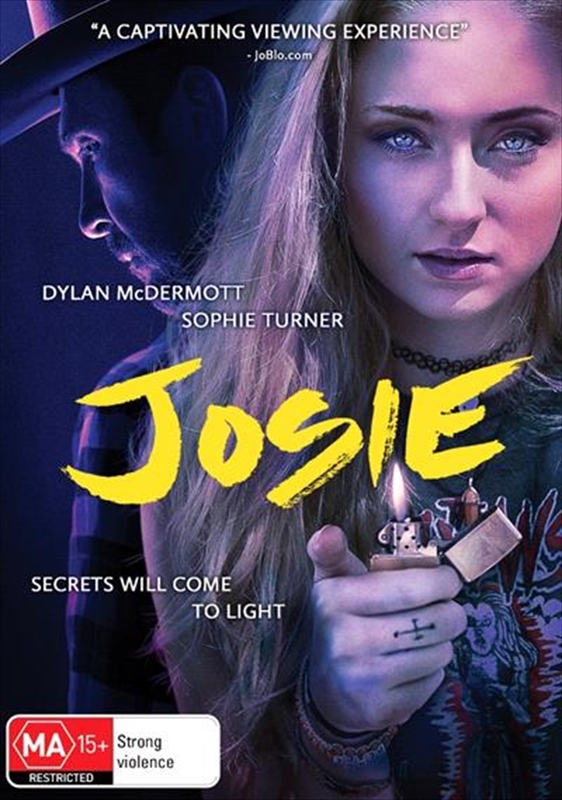 Striking up relationships with a local young punk Marcus (Jack Kilmer) and her loner neighbour Hank (Dylan McDermott), she quickly becomes a hot topic of local gossip. But her true intentions for arriving in town are far more sinister when her dark past comes to light.